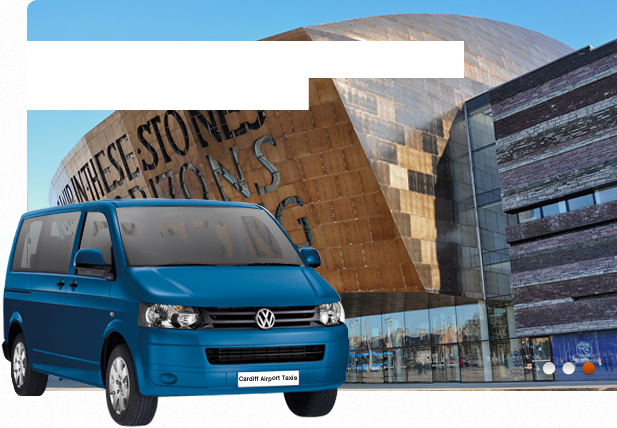 Visiting Cardiff & require airport transfers from Cardiff International Airport? Flying from Cardiff Airport and need an 8 seater taxi? Need a Taxi to or from Cardiff Airport? At Cardiff Airport Taxis we provide a first class airport transfer service and have been doing this for over 50 years at Cardiff Airport. We pride ourselves on having a fleet of clean and well maintained taxis, along with uniformed professional and experienced drivers. We always deliver a comfortable, safe and efficient taxi service. If you would like an executive car then we can provide this, but if you just require a reliable taxi service then we have both 4, 6 and 8 seater taxis available to suit your requirements. Our taxi drivers are familiar with both Cardiff and the surrounding South Wales areas, so they will be able to get you any destination, quickly and with no fuss. Our reliable taxis are available 24 hours per day, 365 days per year. You can either book using our online form or by giving our office a call on 01446 710 693 . Just need a taxi in Cardiff area? 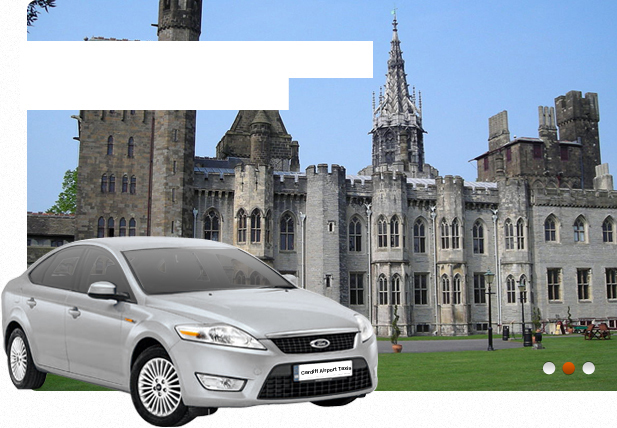 We are actually part of a larger group and have a taxi company in Cardiff called Bay Cars. So If you are looking for a taxi in the Cardiff area then give our partners a call on 02920 350 350. 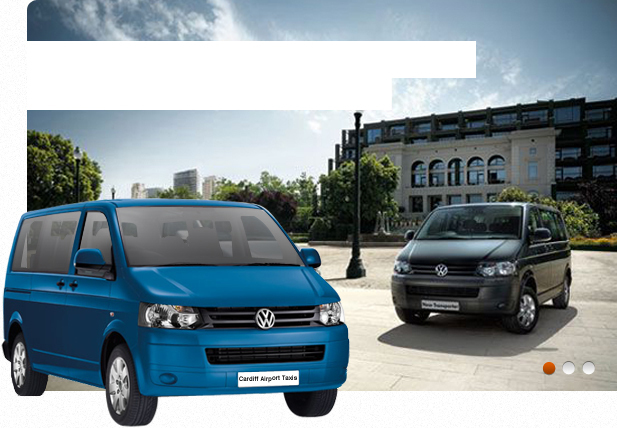 Alternatively you could head over to Bay Cars and book your 4, 6 or 8 seater and executive cars from there. Complimentary “Meet & Greet” service. Our uniformed driver will meet you in arrivals with a greeting board.